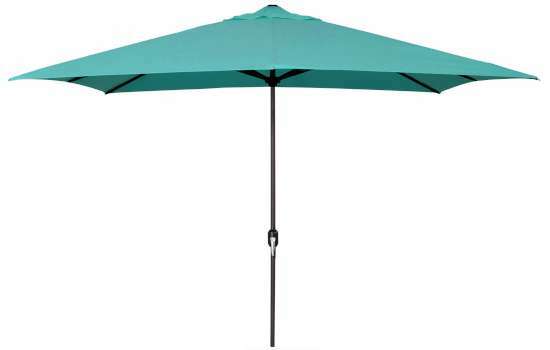 Elegant Offset Umbrella - 10' Diameter. Available in 12 fashionable colors. 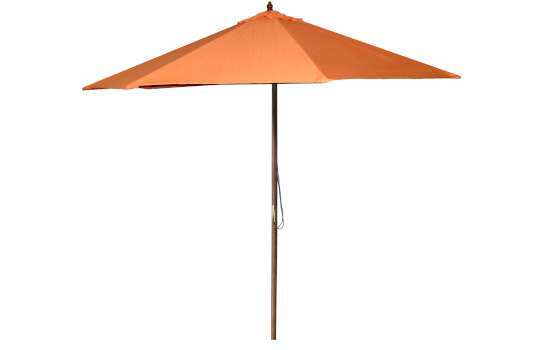 Classic Wood Market Umbrella - 9' with dual pulley. Available in 12 vibrant colors. 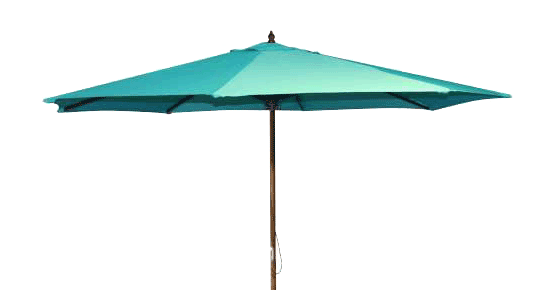 Unique Half Steel Market Umbrella - 9'. 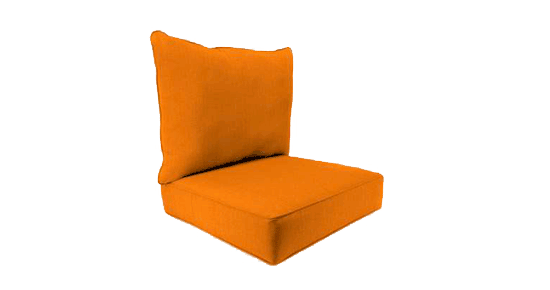 Available in 7 vibrant colors. 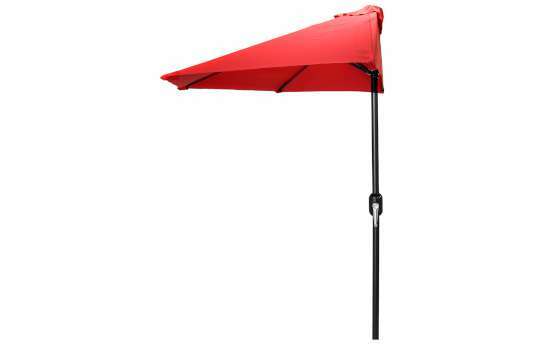 Stylish 9' Market Umbrella with tilt and crank. 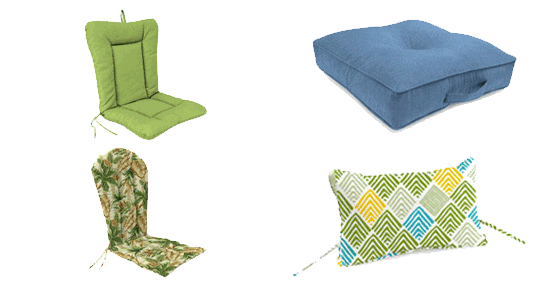 Available in 12 vibrant colors. 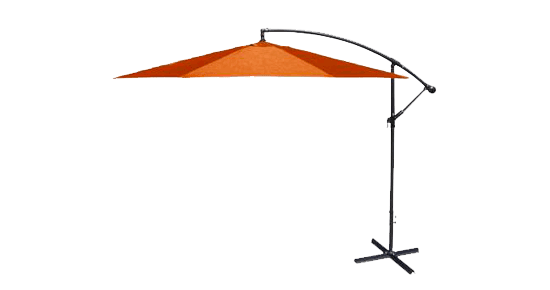 Compact Steel Market Umbrella - 6.5' diameter. 5 vibrant colors available. 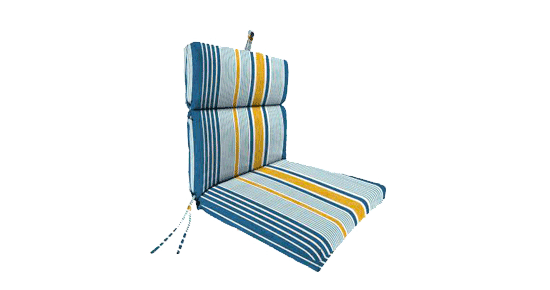 When you are enjoying the beautiful weather in your own backyard, it is important to be comfortable and protected from the harsh sunlight. This is why we offer five different umbrella options for all of your shading needs. 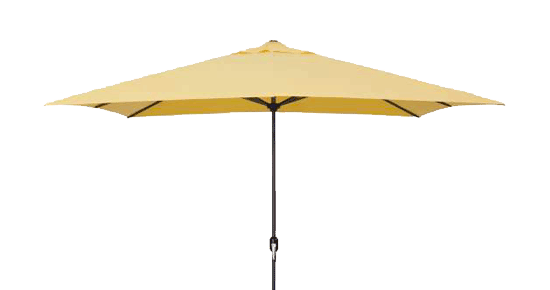 Designed for years of outdoor use, our umbrellas are made from the most durable fabric canopy treated to resist mildew, fading, and staining. 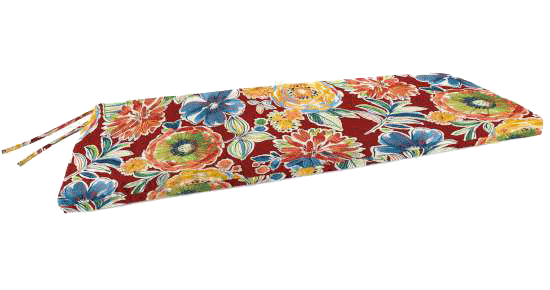 The Umbrella Collection by National Patio Covers is our line of umbrellas designed for customers who desire the best in fabric, design, and quality. 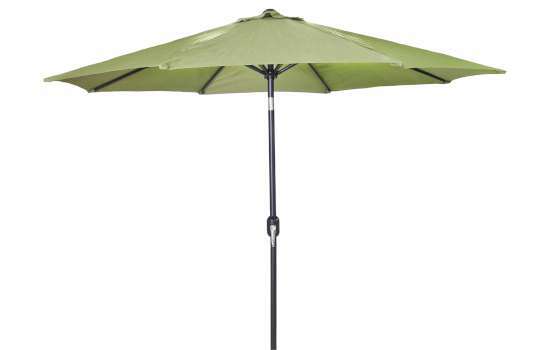 Keep cool and relax under the shade of a well-made umbrella by Jordan Manufacturing. Perfect for accenting or reinventing your outdoor living space, we offer several different styles that will fit your patio shade needs. 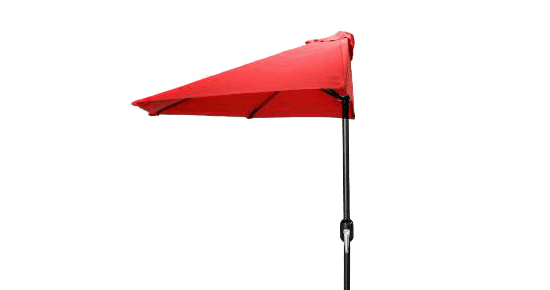 The contemporary-style umbrellas feature sturdy, powder-coated steel or wood frames and poles with polyester- spun canopies. 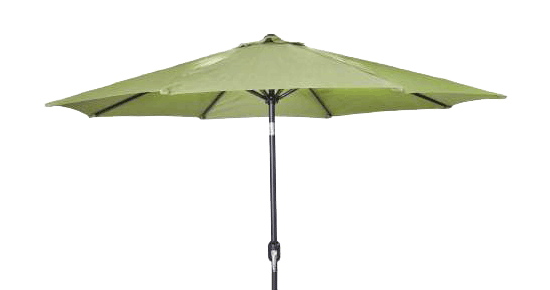 Choose from umbrellas with 6 or 8 ribs with either a crank and tilt option, a crank lift and push button that makes tilting easy, or a double pulley system. 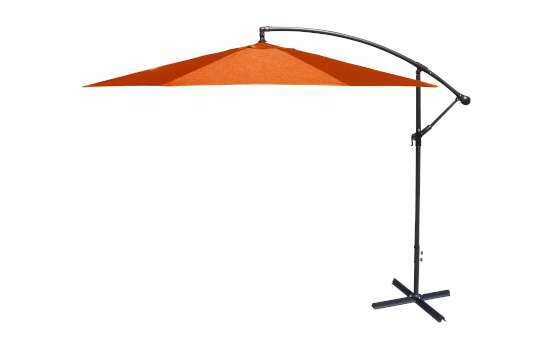 Designed for years of outdoor use, the durable fabric canopy is treated to resist mildew, stains, and fading. Our knowledgeable customer service staff is always ready to answer any questions to help you select the perfect outdoor patio umbrella. 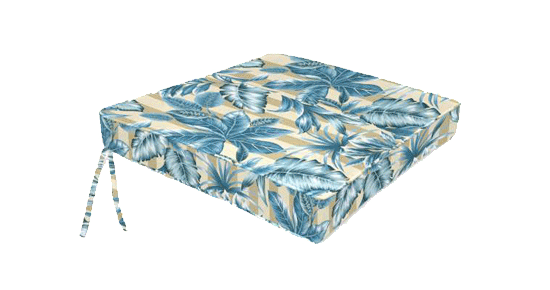 Call us anytime at 800-616-0599.